As many as 50 bombs have been recovered after an encounter with the Naxalites in Latu jungle of Latehar district, an official has said. 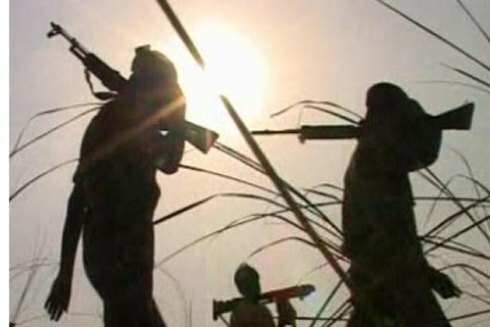 The Naxalites attacked the security personnel during a combing operation forcing them to retaliate, the official said adding that the naxals made a hasty retreat. After the encounter the security personnel recovered 50 bombs, four horses, a carbine, said the official.